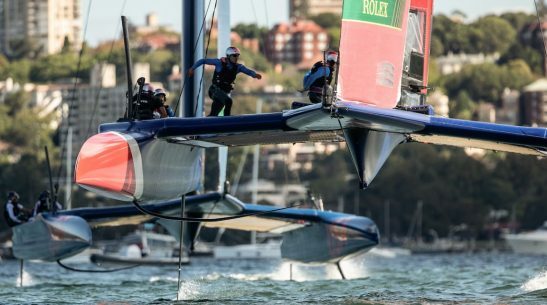 Sailing Yachts in April, Powerboats in May – 2018 has started! 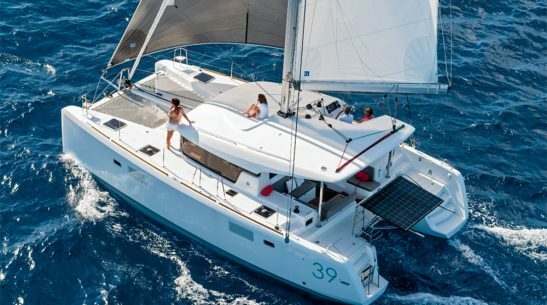 Aspen Pumps started Marine Events 2018 season with a bold move with a Sailing Day in April. Sure it could have been warmer (30 degrees a week later), but the winds were great, the food was superb and the day was a huge success. 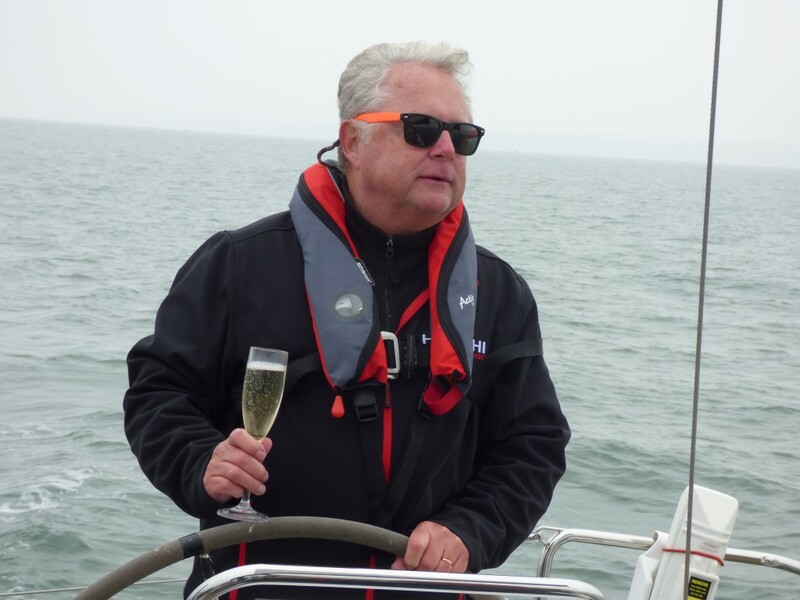 The event was hosted on board one of our 50ft luxury sailing yachts, based in the Hamble River. Guests flew in from all over Europe and enjoyed a fun sail in 12 knots of wind across an almost flat Solent. 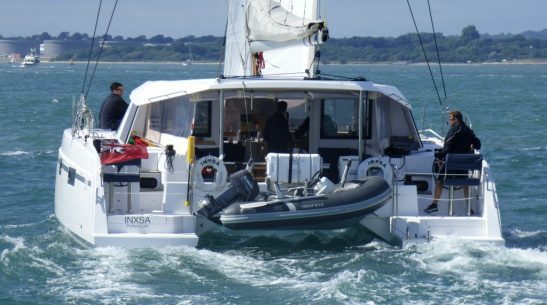 The sail took guests to a sumptuous fish lunch at Murray’s Fish Restaurant in the heart of Cowes, Fran even had the log burner going, which was very popular. 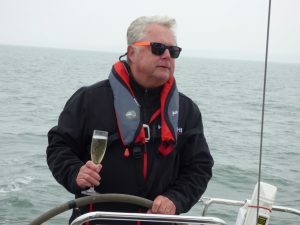 A quick pint in the Pier View and a relaxed afternoon sail, with the champagne flowing, brought them back to the Hamble. A great group of guests to get the season started. 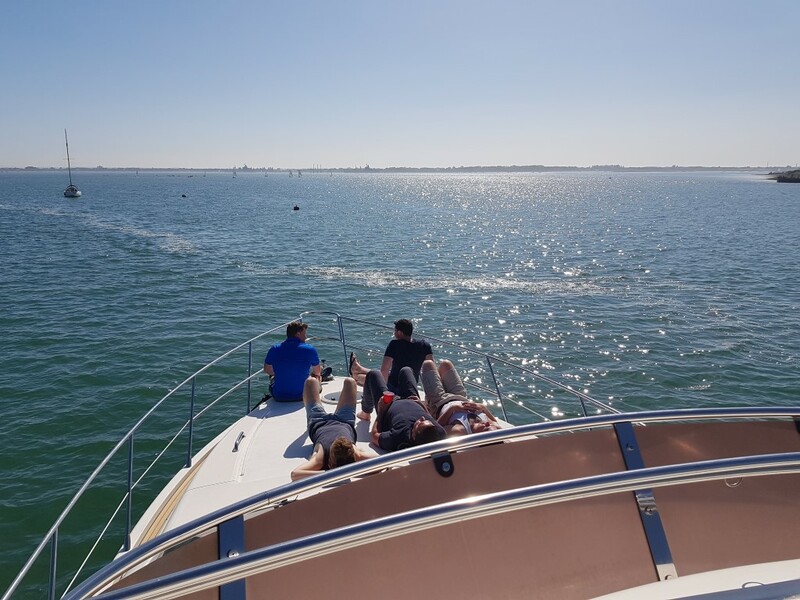 Just three weeks later and in 28 degrees with clear blue skies, we enjoyed a day on the water with a family charter on board our 50ft powerboat, ‘Bubble E’. Yes the champagne flowed, yes the wine and beer was on ice, yes the boat was riding low with food and yes everyone was smiling. A brief stop in Osborne Bay, a cruise past Cowes and up the Medina River, before a 30 minute cruise into the heart of the New Forest and lunch at the Master Builders on the banks of the Beaulieu River. 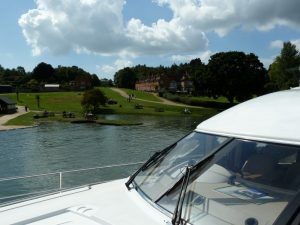 The weather was idyllic and our guests relaxed and enjoyed our beautiful boat as we cruised back to Portsmouth. Look forward to seeing you in 2018!